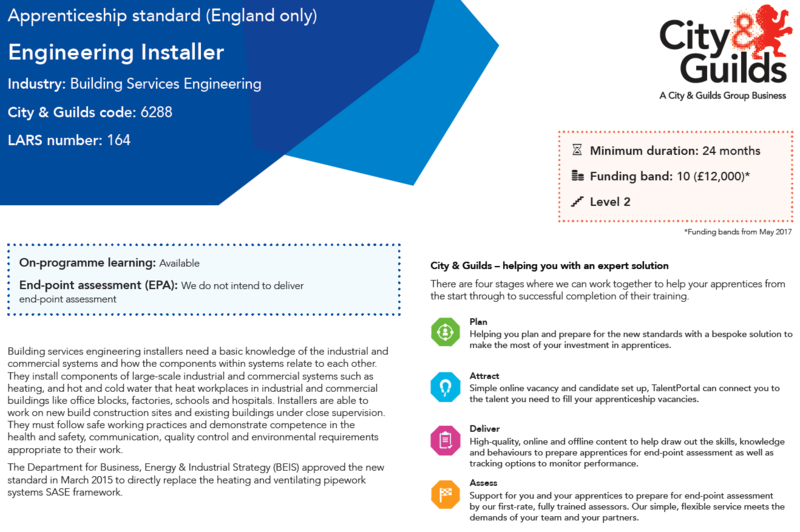 This qualification covers all the essential knowledge and skills needed for a successful career in commercial Heating and Ventilating Industrial and Commercial Installation. This is delivered at our Northampton Centre, which is located with strong transport links with Birmingham, Leicester, Milton Keynes, Oxford, Peterborough, Coventry, Corby, Wellingborough, Kettering, Rushden and Daventry. 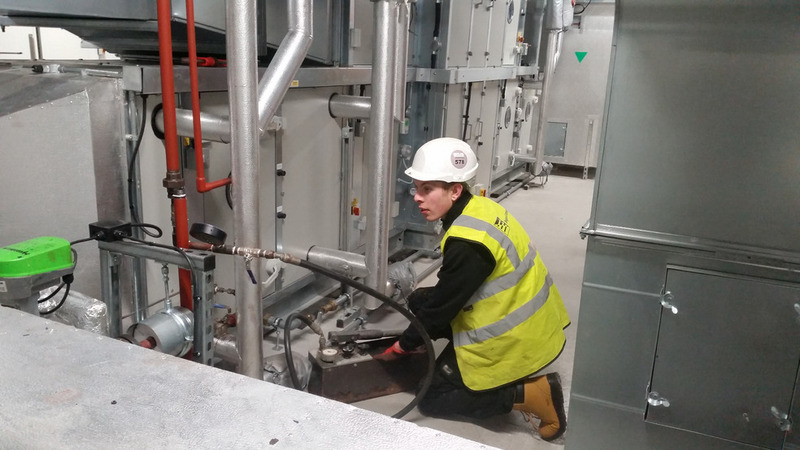 Install and maintain commercial Heating and Ventilating Industrial and Commercial Installation systems. 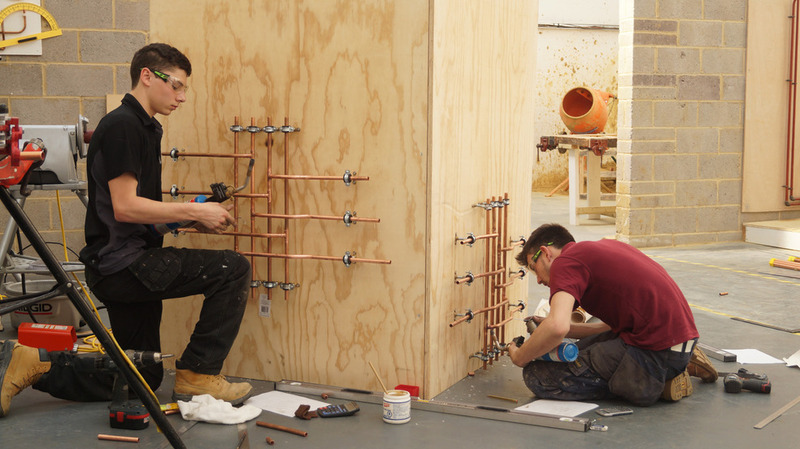 Understand and carry out site preparation, and pipework. fabrication techniques for commercial Heating and Ventilating Industrial and Commercial Installation systems. Understand and apply commercial cold water system installation and maintenance techniques. Understand and apply commercial hot water system installation and maintenance techniques. Understand and apply commercial central heating system installation and maintenance techniques. 19+ - you be asked to make a contribrution of 10% of the course costs. 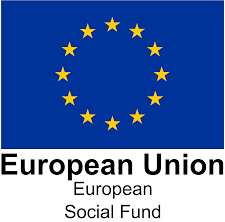 £1200.00 in total or £600.00 per year. Please call us for more info. We will also update the website as required. Need help with converting your Tech Cert 6188 or 7188? 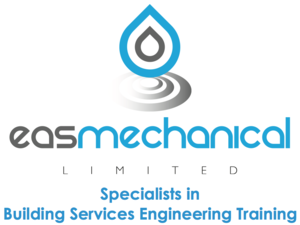 We can help you gain a Level 2 certificate. Please call for your bespoke cost. Employers who fancy a deal? If you have two or more employees who need to convert 6188s or 7188s to full NVQs we are happy to put a package together. Please contact us for more details.